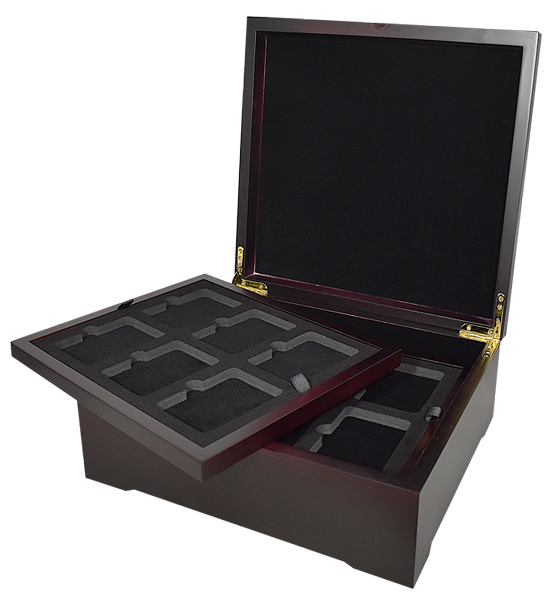 1) Click "Add to Cart" on the top of the page for the 4 Tray Box. 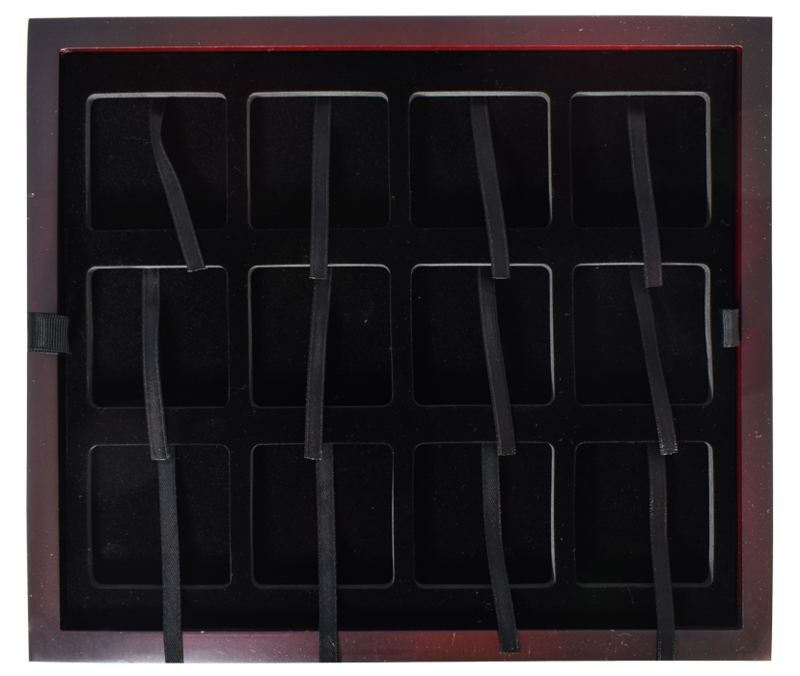 2) Return to this page and scroll down to add the types of TRAYS you want for your direct-fit capsules. 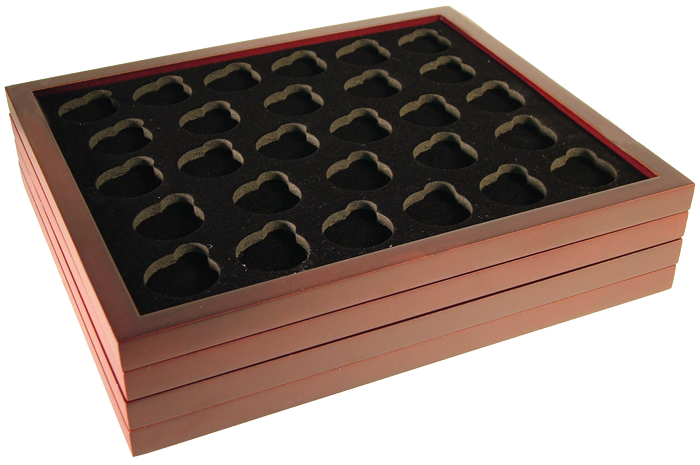 If you have a bunch of pennies, dimes, nickels, quarters, you want SMALL type trays. For half-dollars, MEDIUM. For Morgans, Peace, Eisenhowers, Silver Eagles, LARGE. Depending on your tray selection this box will hold 48 to 112 coins. 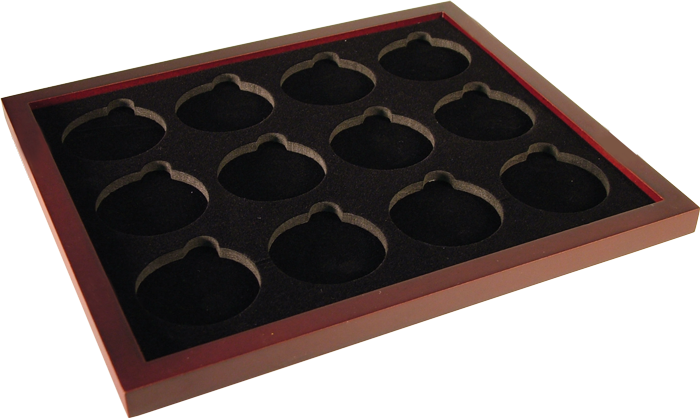 For example, fill this box with four Air-Tite "A" trays and you can hold two sets - one Philadelphia and one Denver Mint - of State Quarters or National Park Quarters. 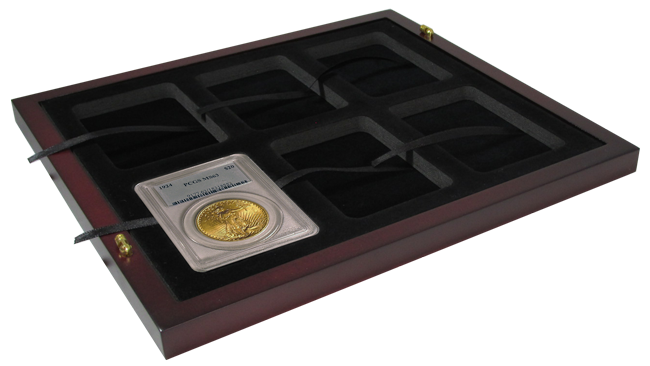 See each tray item for an explanation and examples of common coin figurations. Note, this item is for the outside box only and does not include trays. This comes with 4 trays? This item is for the box only. 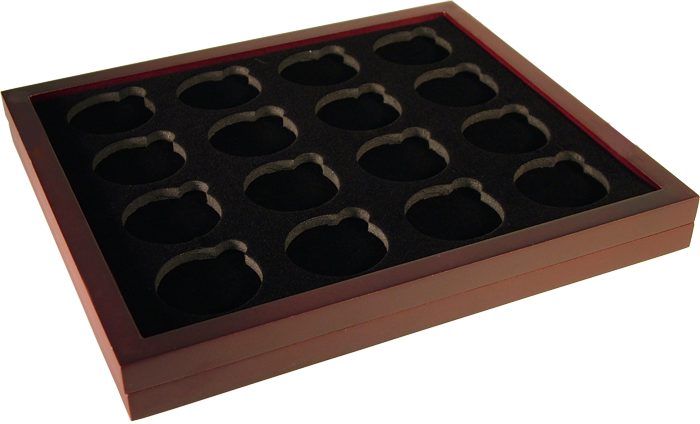 Trays are sold separately so that you can purchase the size you need in the correct quantity for your collection. For example, you might want two small trays and two large trays where someone else only wants large trays.